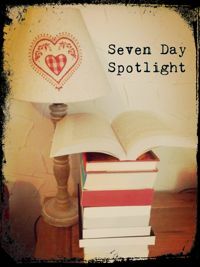 Hello and welcome to another Seven Day Spotlight. 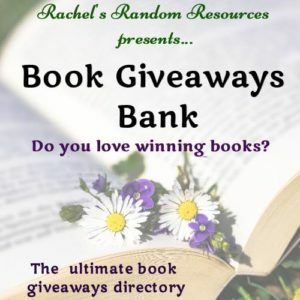 This is where I round up the week on my blog and try and tempt you to add to your TBR pile by telling you what I’ve added to mine this week. On Monday, I reviewed the dark thriller, Hydra by Matt Wesolowski. Then on Tuesday, I had a guest post from Kathy Sharp, author of Whales and Strange Stars, all about sense of place. 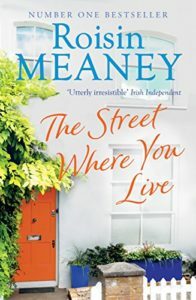 Wednesday brought a guest post from Áine Toner, author of We Need to Talk About Six, in which we heard about a day in the life of Declan, one of the characters. On Friday, I reviewed Dreaming of Florence by T.A. Williams. 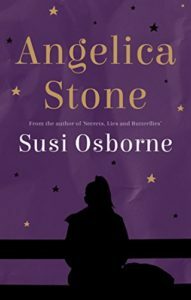 And on Saturday, I had a Q&A with Susi Osborne, author of Angelica Stone. Choir member Molly sees a young boy who she’s convinced is her grandson, but how does she find out the truth when her son Philip ran away to New Zealand five years ago? 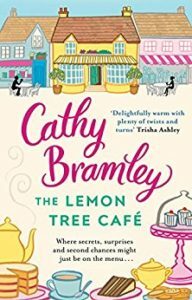 While choir leader Christopher, who closed off his heart to love a long time ago, is making do with snatched trysts with new member Jane – who also happens to be married. But then American author Freddie moves in next door and suddenly things begin to get complicated. Family history is a massive phenomenon of our times but what are we after when we go in search of our ancestors? 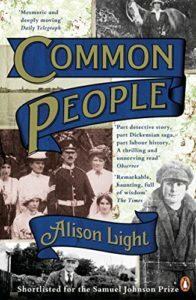 Beginning with her grandparents, Alison Light moves between the present and the past, in an extraordinary series of journeys over two centuries, across Britain and beyond. Epic in scope and deep in feeling, Common People is a family history but also a new kind of public history, following the lives of the migrants who travelled the country looking for work. 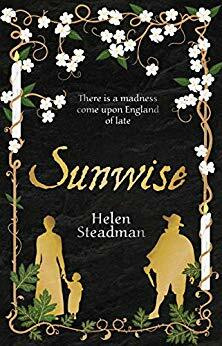 Original and eloquent, it is a timely rethinking of who the English were – but ultimately it reflects on history itself, and on our constant need to know who went before us and what we owe them. An unlikely bond is formed between the two as they learn more about eachother. As they become closer, a series of life-changing events leave Lola on the verge of ruin. Will the friends be able to better themselves and have the lives they so desperately want? Or will they succumb to the expectations and the path already laid out for them? What happens to a story when it ends too soon? 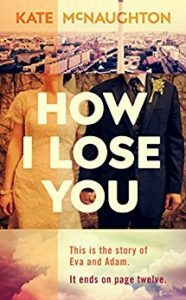 That’s no reason to stop reading though, because How I Lose You is a story told backwards – and it’s all the more warm, tender and moving because we know it is going to be interrupted. It’s a story Eva thought she knew – but as you and she will discover, it’s not just the ending of the story that she got wrong. 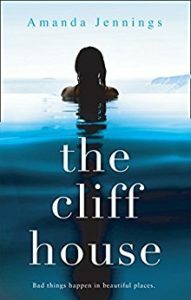 If only she lived at the Cliff House, towering above the sea, with its beautiful Art Deco swimming pool. If only Tamsyn’s life was as perfect as the owners’, the Davenports, with their effortless glamour and privilege. 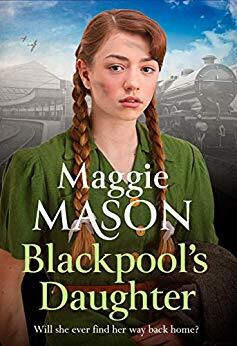 If only Tamsyn’s father hadn’t died and left her mother working as a cleaner, tidying up after the Davenport’s outrageous parties. If only Edie Davenport wanted to be her friend…. 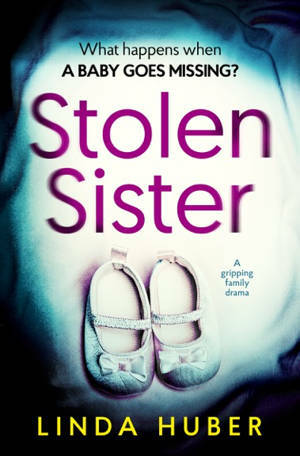 Amanda Jennings deftly weaves a deadly tale of loss and longing in this gripping and powerful psychological thriller which will haunt readers long after the final page is turned. Since her mother died when Mia was a child, her dad has been her best friend and her idol. Now, the cancer he survived years before is back, and this time there’s no fighting it. 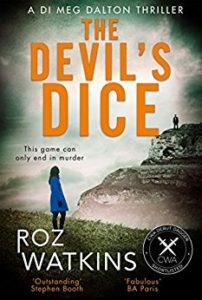 To make matters worse her dad’s last request is for Mia to leave him and visit her mother’s family on the Italian island of Ischia so she doesn’t have to be there at the end. 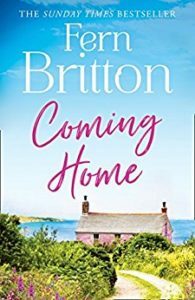 Arriving at the sun-soaked island, Mia is embraced by the warm, crazy family she doesn’t know. 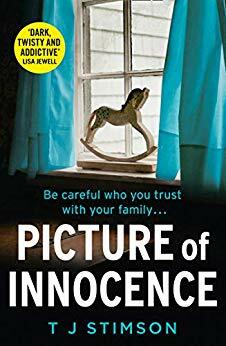 While she waits for the phone to ring with the dreaded news, Mia desperately looks for a connection to the mother she never knew. 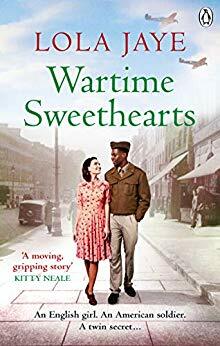 Stumbling upon an antique shop run by the charming Antonio and his grouchy but handsome grandson Salvatore, she throws herself into helping with the shop restoration. 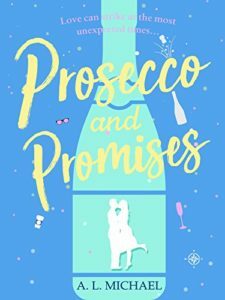 As Mia and Salvatore’s bickering soon turns to chemistry, will she risk having her heart broken when she knows what’s waiting for her at home? What do you think? Can I tempt you with any of these? Good to see Common People has made its way to your bookshelf too – I also have a copy of Our Kind of Cruelty. I couldn’t resist Common People after seeing it on your blog, Cleo. 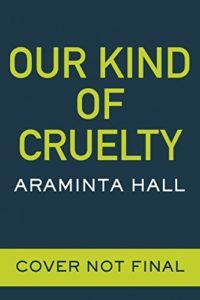 Our Kind of Cruelty sounds great too. So many good books, Hayley, and so little time. A common refrain from all us bookworms. I think Common People is one you might enjoy as I know you like to read a fair bit of non-fiction.